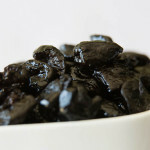 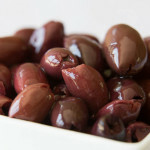 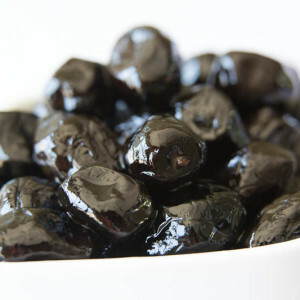 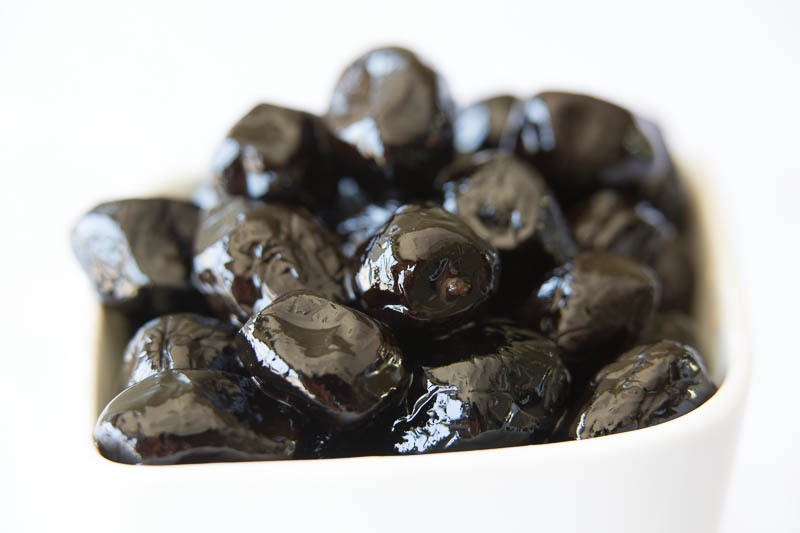 Naturally black, medium-sized olives that are salt and oil-cured and oven dried. 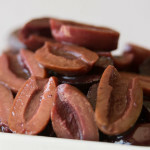 After the curing process they are packed dry, without brine. 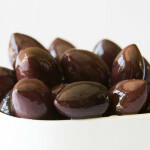 Rich in flavour and with a chewy texture, these olives have a shriveled flesh and soft meat.